The “KI” Personalities web site is for those of you who wish for a little more information and insight into the “I Ching” personality types, systems, predictability and life. Nearly 20 years go, Sally Fretwell produced her first book with references to the I Ching and Ki Personalities. She demonstrated her ease and depth of understanding of the philosophy which put her book as a top seller on Amazon for several years. With over 25 years of study and consultations world wide in the Ki Personalities, Sally has written a book that encompasses over 3 thousand years of ancient wisdom, that can be traced to the same diagnostic principles used in Acupuncture, Chinese medicine, and 5-Element Theory. 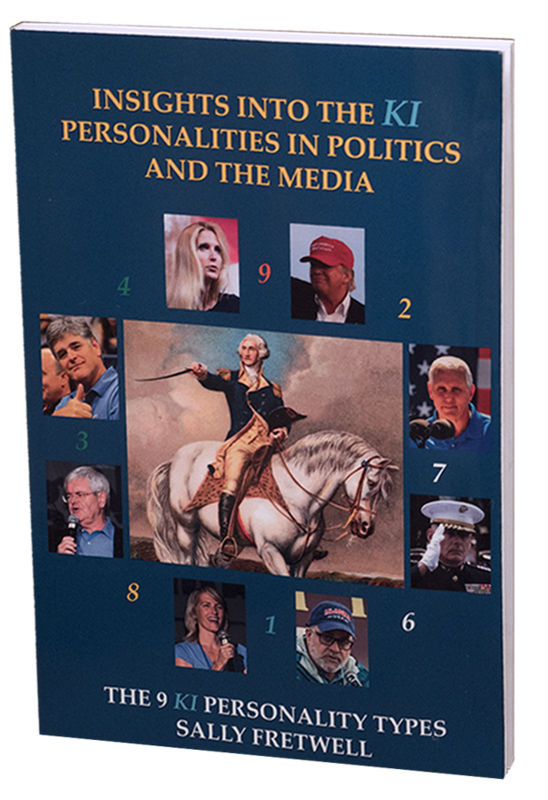 This book is a very simple look at the Ki Personalities of the very people who have and are now responsible for shaping the direction of our country and our media.  Sally’s experience and knowledge make her insights into Ki Personalities an easy and enjoyable read. This book offers insights into at how each of the KI Personality types take advantage of their strengths and weaknesses. Ki, means LIFE FORCE, the harnessing of our potential, addressing what things support or drain our life force. We need to understand the personalities of the people who lead us and the media who speak to us. This time in our history is extremely volatile and we need to understand the dynamics of the years we are in. Who this book is about and an analysis of the personalities of some of their strengths and weaknesses. Each week, Sally will add a KI Personality analysis. Write in if there is someone you feel would be interesting and why. Where these personality inventories come from and why they are so amazingly accurate. This is a look and explanation of the cycle of the previous years leading up to the present and near future.